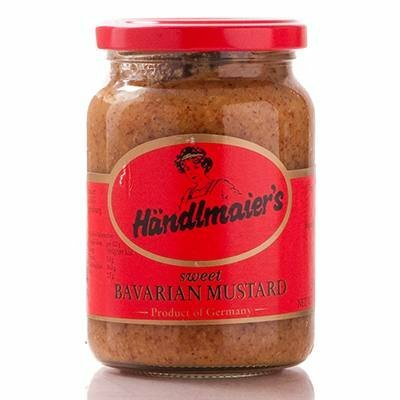 Nothing adds to the deliciousness of Bavarian sausages quite like Haendlmaier’s sweet mustard! 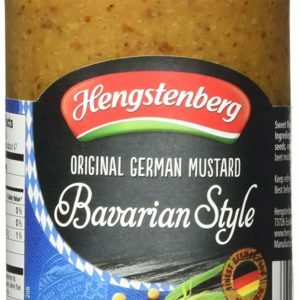 In 1914 Haendlmaier’s sweet mustard was created. That same recipe is still in use today and you can taste the quality. Only the best ingredients are used and that practice the incomparable taste of this delicious mustard. 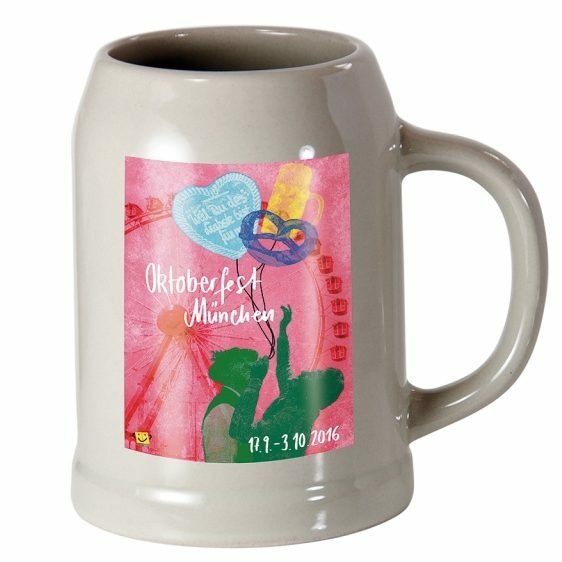 Serve it with your favorite Weisswurst, Wieners, Bratwurst and Knockwurst. Indispensable with Leberkas! Refrigerate after opening.